Depression is a serious mental illness that affects people differently. Today, millions of people suffer with a range of depressive symptoms including chronic stress, generalized anxiety and feelings of sadness however, not all of these symptoms mean that you have depression. Symptoms of depression commonly occur in people for a variety of reasons but it is important to get an accurate diagnosis from your doctor or a counselor before starting a long-term depression treatment plan. In many situations, substances are used to self-medicate to alleviate effects of chronic stress or other symptoms of depression. One report suggests that 30 to 50 percent of people with alcohol issues(at any given time) also suffer from a major depressive disorder. However, while people commonly use alcohol or drugs, as well as prescription medications and street drugs to ease these common symptoms of depression, over time studies show that substance abuse can actually worsen depression. While the temptation to self medicate the symptoms of depression is strong, for those worried about worsening their mental state it may be better to avoid drugs and alcohol all together. In fact, it is common for people struggling to keep depression at bay to abstain from all recreational substances and only medicate depression symptoms with prescriptions and other suggestions from your physician and/or a counselor. An off mood, strange or dark thoughts or changes in daily activities like the way you eat, how you are sleeping or your work habits could be the early warning signs of depression. Some forms of depression occur along with big life changes like relocation, job changes, pregnancy, poverty, sudden illness or other environmental factors. For this reason, it is very important that you speak with a trained mental health counselor to determine root cause of your depression symptoms. NOTE: Not everyone will experience all of these symptoms. However, if you notice several of these symptoms persisting over time, call a counselor. Depression counseling is one of the most effective ways to reduce the severity of the common symptoms of depression. For more serious symptoms, a depression therapy session may involve a variety of approaches including talk therapy, cognitive-behavioral therapy (CBT) or some other form of interventions, mindfulness, visualization or deep breathing exercises. Depression treatments include counseling, natural options, prescriptions and self-care interventions. There also numerous mind/body exercises and talking therapy techniques specifically developed to address the challenges of alcohol use and depression as well as marijuana and depression symptoms. It is common for people to abuse substances in order to cope with underlying symptoms of depression. If you are suffering with common symptoms of depression including chronic stress, generalized anxiety and low mood, do not keep wait to talk to a counselor. Depression counseling can be a very pleasurable experience and with the right counselor (one that specializes in treating dual-diagnosis treatment) you can get back your best mental health. Consider your habits with self-medicating. Are you really addressing your depression symptoms in long-term?And then, make the decision to reach out for help if you think … even a little bit, that the symptoms will get worse with the substances you are using. For more information or to schedule appointment online please visit our Substance Use Page or call at 919-647-4600. Ramesh Shivani, M.D., R. Jeffrey Goldsmith, M.D. 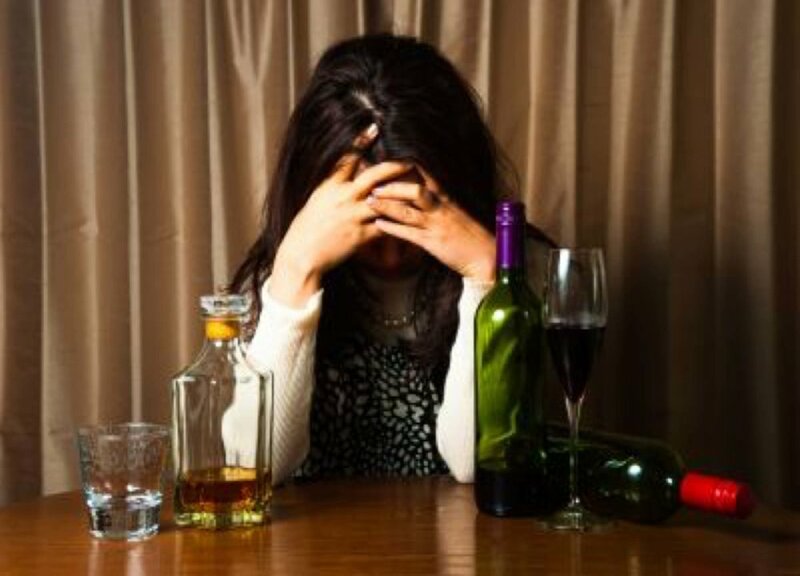 Alcoholism and Psychiatric Disorders. National Institute of Mental Health. National Institute of Mental Health. Depression.